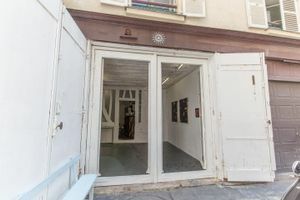 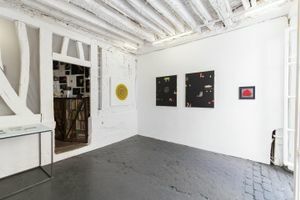 This unique gallery space is located in the popular area of Saint Germain des Prés and is ideal for Art Exhibitions, Photoshoots, and Private Events. 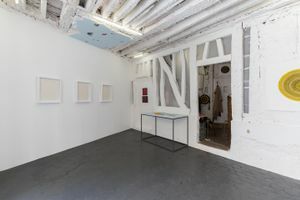 This space has an artistic and creative atmosphere with bright white walls, a gray concrete floor and original beams throughout the space. 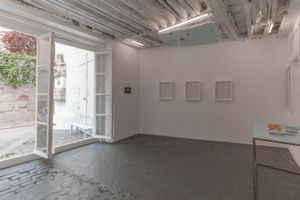 There is a large glass storefront ideal for window displays. 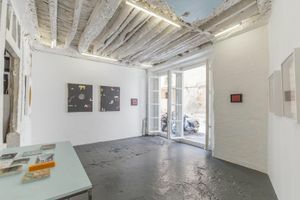 Facilities include street level access, bathrooms and lighting. 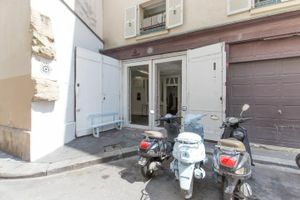 Located on a busy road with good foot traffic and close to the Metro Saint Germain des Prés this space offers great exposure and is perfect for creative brands and artists.